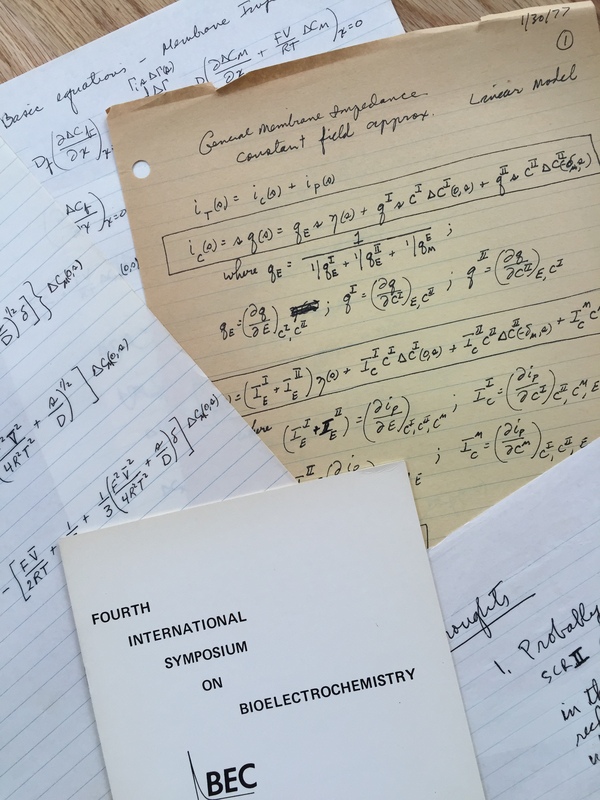 In an effort to make available to the next generation of scientists and doctors all over the world all of the papers Dr. Arthur Pilla either authored or co-authored on Electrotherapeutics, we offer you this page in an attempt to gather all of Dr. Pilla’s works in one place. Contributors: Please feel free to use the contact form below should you wish to add any papers to this page. Thank you for your support.